We create one of a kind hand split granite posts using reclaimed and salvaged stones from across New England. 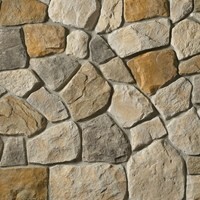 Let our unique craftsmanship shine through on your next landscape or masonry project. 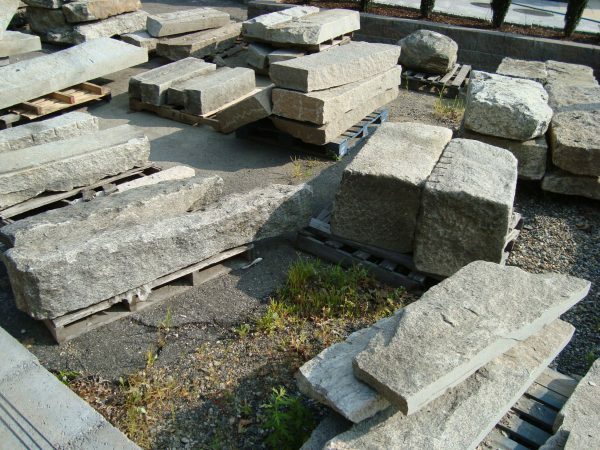 Reclaimed granite posts are available in every imaginable size for any application. 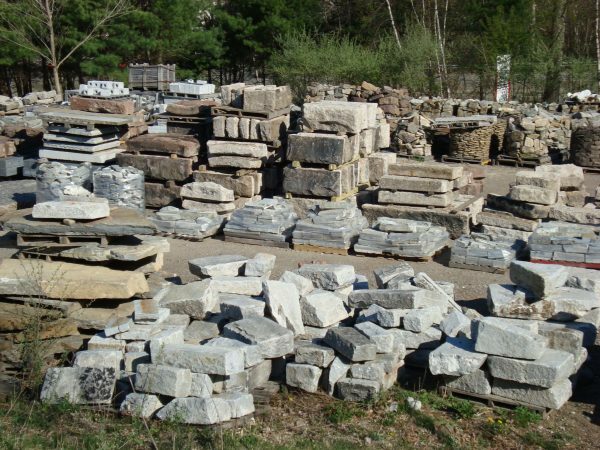 Our inventory of salvaged granite posts includes everything from small garden posts all the way up to colossal driveway pillars. 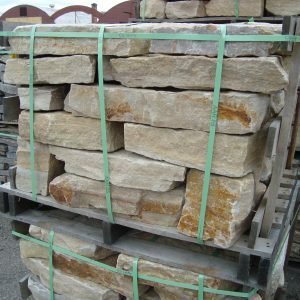 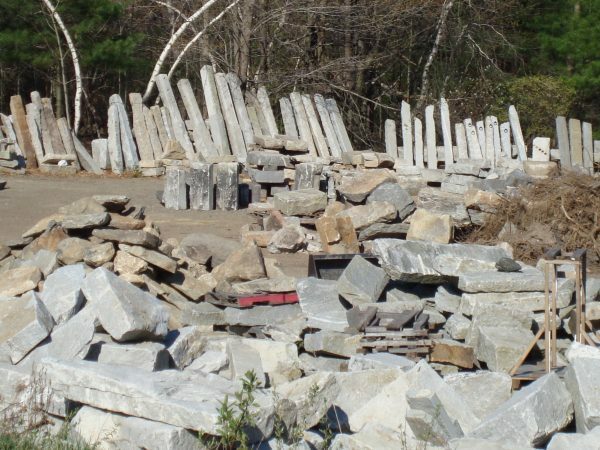 We carefully salvage stone from across New England and preserve the weathering and history of each piece. 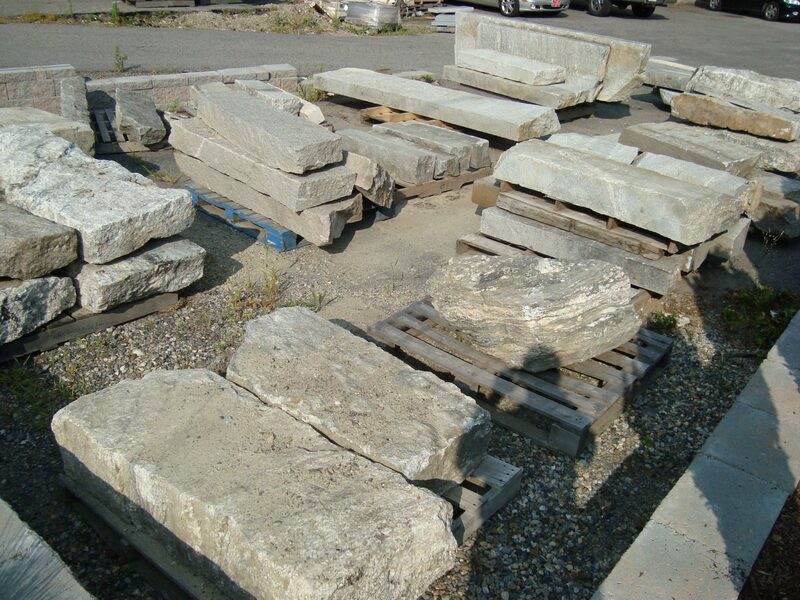 Our yard is currently home to hand split granite posts, salvaged period pillars , authentic hitching and fence posts as well as many other unique posts collected over the years. 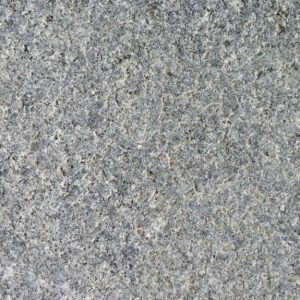 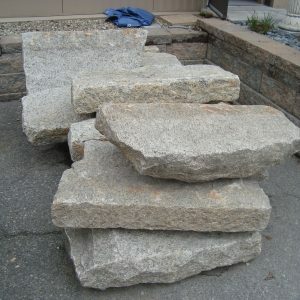 Contact us today for any reclaimed granite posts and salvaged granite from New England.